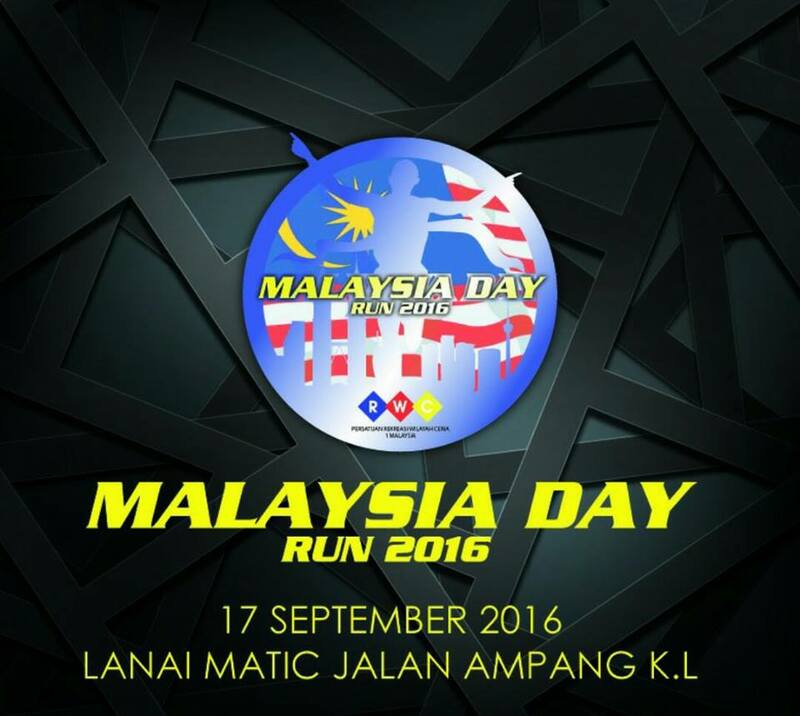 Malaysia Day Run 2016 | JustRunLah! 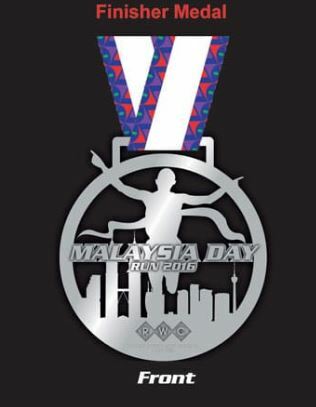 Hopes special fee register for disable participant. Im interesting to joint but fee too hogh.